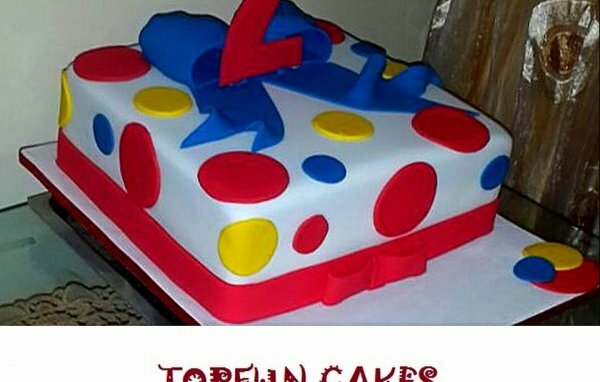 Topfun Cakes deals with a variety of exotic cake recipes and cake decorations. We do cakes for EVERY occasion and we deliver. Order now. No. 13 Aminu Kano Crescent, Opp. Emab Plaza, Wuse 2, FCT, Abuja, Nigeria. Gwarinpa Estate, FCT, Abuja, Nigeria. House 81B, 201 Crescent, Gwarinpa Estate, Gwarimpa, FCT, Abuja, Nigeria. Bahamas Plaza Plot 1080, Joseph Gomwalk Street Gudu District, FCT, Abuja, Nigeria. 64, 4th Avenue, Gwarinpa, FCT, Abuja, Nigeria. 1 Memorial Drive, Central Business District,, FCT, Abuja, Nigeria.